Will Meghan Markle’s and Prince Harry’s baby have to pay U.S. taxes? 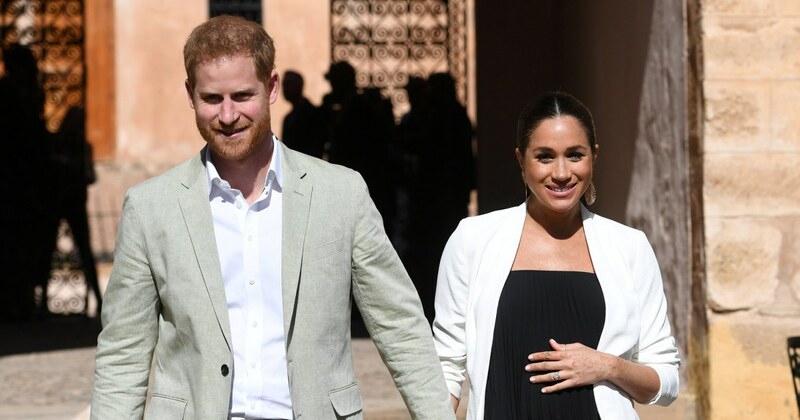 Meghan Markle’s and Prince Harry’s baby will be born into privilege as a member of the British royal family, but he or she will also have the rights of an American citizen. Boris Johnson, the former mayor of London and the United Kingdom’s foreign secretary, caught the attention of the IRS in 2014 after he sold his house in London for a profit. Johnson was born in New York City in 1964 to British parents, but moved back to the U.K. as a young child.